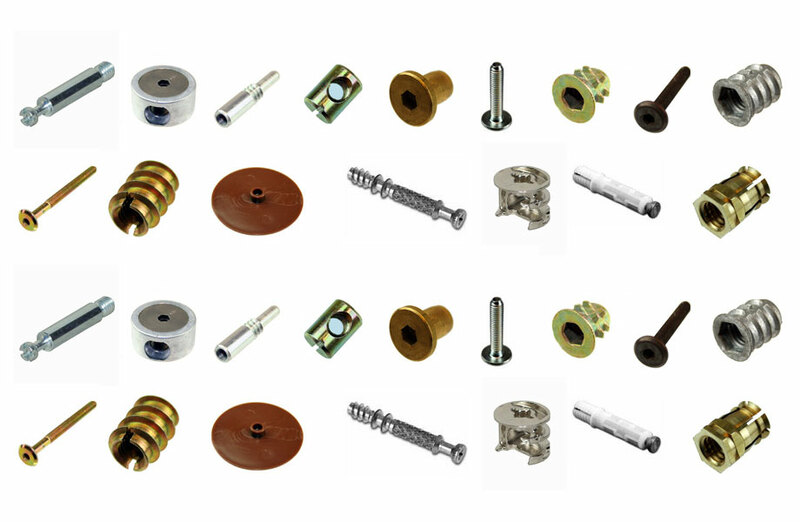 ›› We have a huge range of furniture fittings and screws for assembly of all types furniture. We supply some of the largest furniture manufacturers in the UK with assembly fittings, sometimes know as KD fittings. These items are also used by joiners and kitchen fitters across the country. ›› We hold large stocks of items such as screws, sleeves, dowels, cams, plates bolts, as well as specialist kitchen fittings like worktop bolts and straps. ›› All of our products are in stock and ready for quick delivery.